Let’s be honest, last year’s royal commission into the banking, superannuation and financial services industry did no favours for super funds. Mistrust was (and still remains) rife, as the discrepancies between superannuation options were revealed. But don’t worry, with some well-informed advice you’ll be able to tell if your super fund is working for you, or against you. One of the first things you need to do is to check your fees and charges. Every super fund, by law, will have a disclaimer in the PDS stating that “small differences in both investment performance and fees and costs can have a substantial impact on your long-term returns.” Our advice? Don’t disregard this statement. Even a seemingly tiny percentage difference in fees can add up to large amounts of money over time. Look for an option where your fees amount to no more than 1 percent of your total super value. Here’s how you add up your fees: most superannuation funds have two types of fees – administration and investment. Administration fees can vary from as low as $70, up to $400 a year, while investment fees can vary between 0.06 percent and 2.5 percent. If they’re charged annually they should be on your end-of-financial-year statement. Once you figure out how much you’re paying in fees as a dollar amount, convert this into a percentage of how much your super is worth. If it’s about 1 percent then you’re doing pretty well. While fees and charges can eat away at your superannuation, the performance of your fund is key to getting good returns. Put bluntly, you could lose up to 13 years of pay by opting for a poor performing fund. When it comes to analysing your choices, start by looking at the returns of your fund over the last 5 to 10 years. The average rate of return according to the Productivity Commission is 5.7 percent per annum, while under-performers recorded a return of 3.9 percent. Remember that not all funds calculate their returns after fees and charges, so use the advice in point 1 to calculate the true return before making any decisions. If your return is above 5.7 percent then you’re onto a winner, if it’s below 3.9 percent then it might be time to look for a new fund. 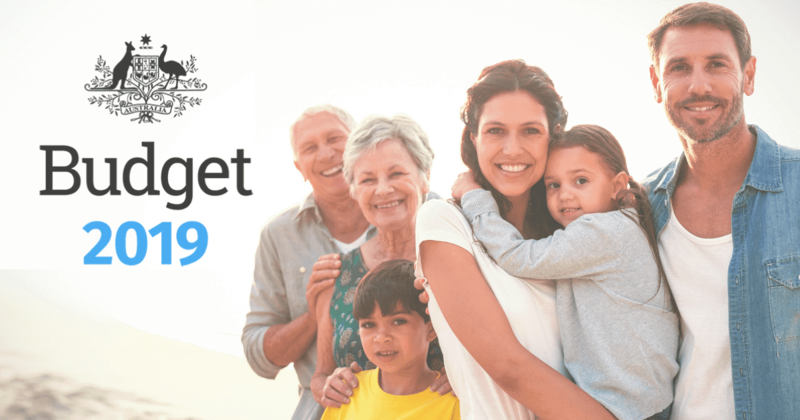 Most superannuation funds have a default setting of death insurance, but if you already have an existing life insurance or income insurance policy elsewhere, this added extra will just be costing you money. If you do decide on the insurance policy issued with your super fund, make sure you check out the premiums. Many options start with lower premiums but increase dramatically over time, so be sure to investigate exactly what you’re paying for. Another common pitfall is employers failing to pay at least 9.5 percent into your super account. If you’ve already agreed on making additional super contributions, make sure your employers are actually paying these added extras, or any super at all, as there have been reports on employers failing to do so. Choosing the right superannuation fund for you can be time-consuming and confusing, which is why seeking the advice of an independent financial advisor can be so useful. Not only will it save you time but, most likely, money as well, as we look at many different factors to find the right fund for you.